Incanto Charms is a sweet addition to the Incanto line of Ferragamo. 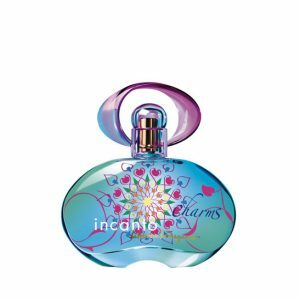 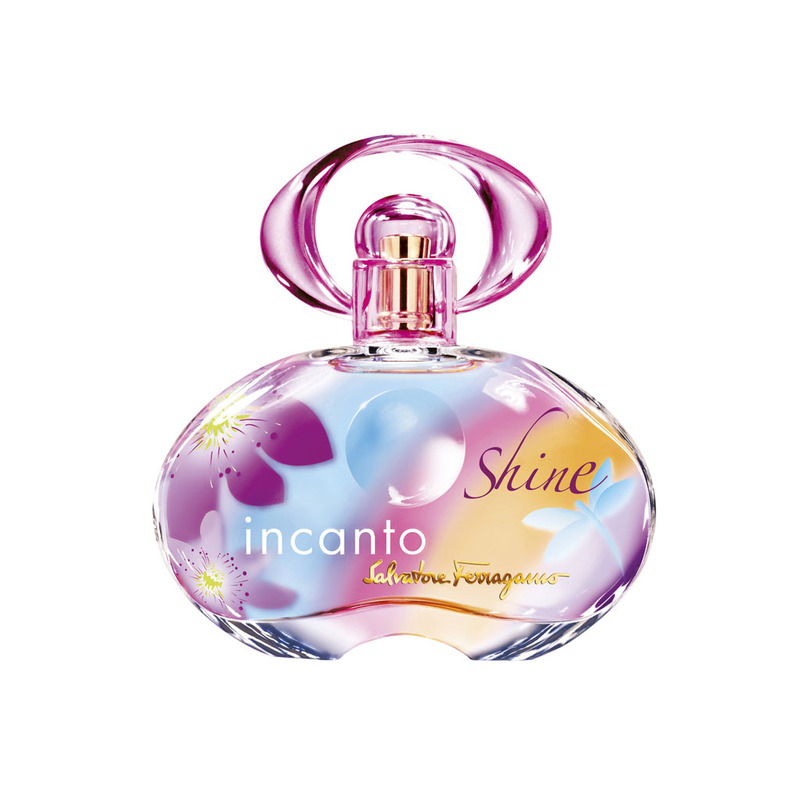 It is a fruity floral scent that talks about magical facets of femininity. It's woody musky trail is light and comfortable and easy to wear everyday. Elegantly feminine, inspired by fashion, with an impeccable taste for refinement. 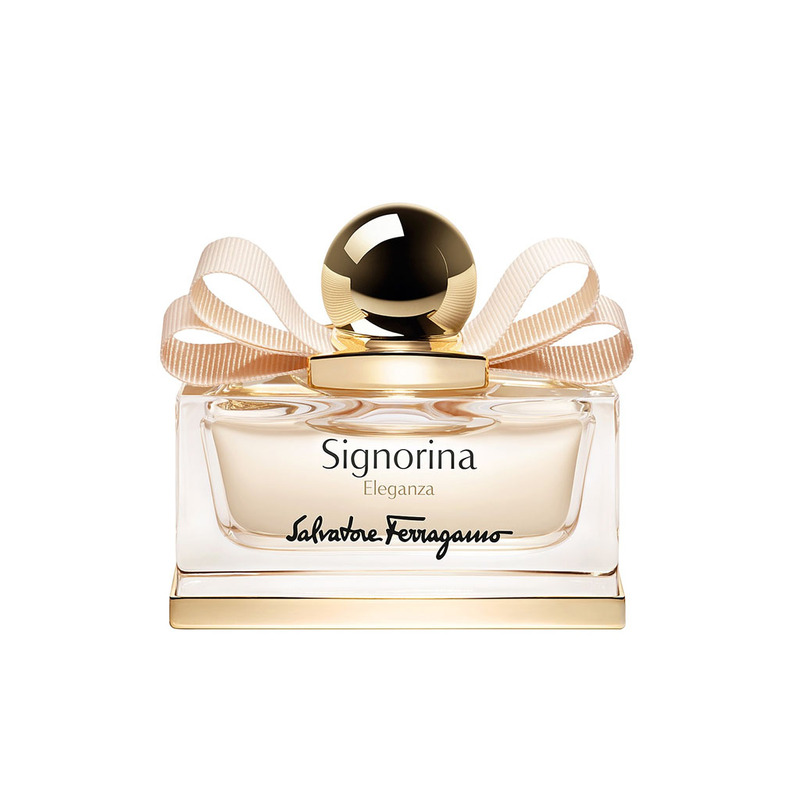 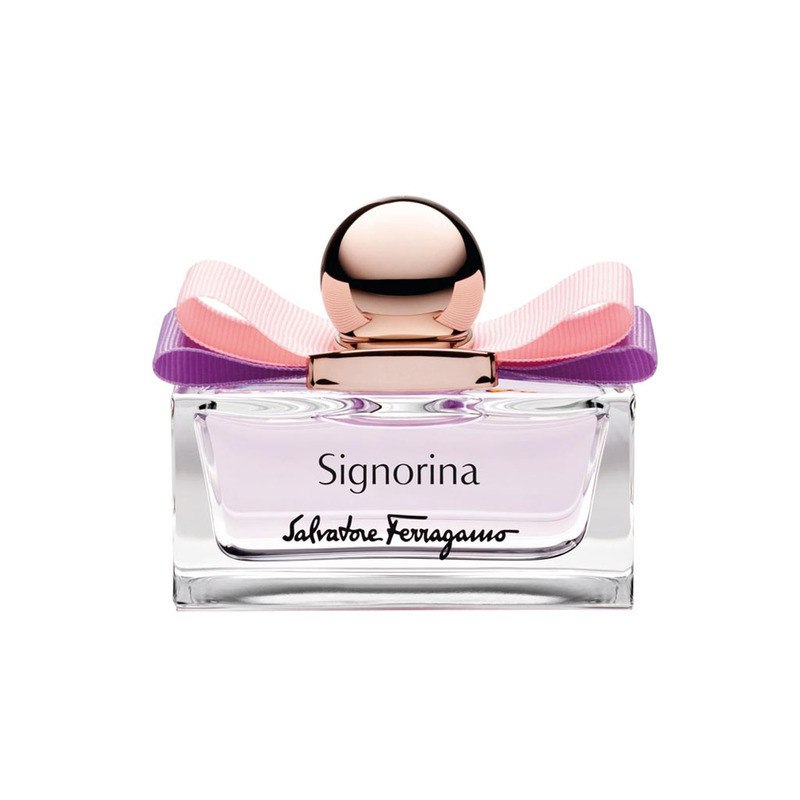 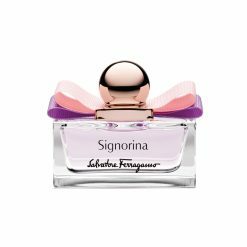 Signorina is the celebration of chic girls with a sophisticated, subtly cheeky, and fresh scent signature. 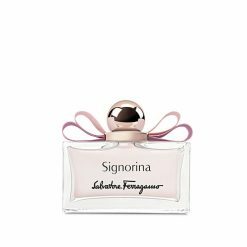 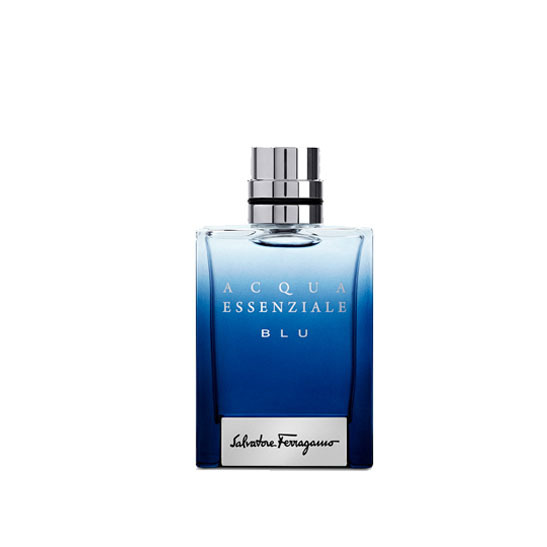 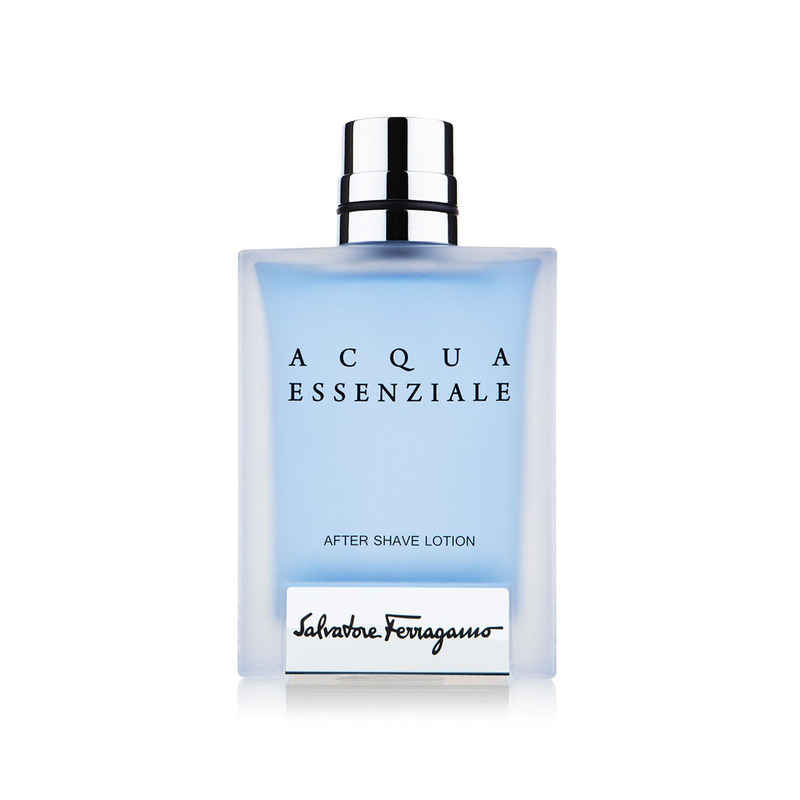 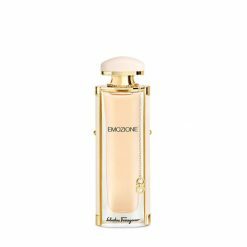 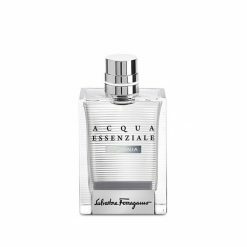 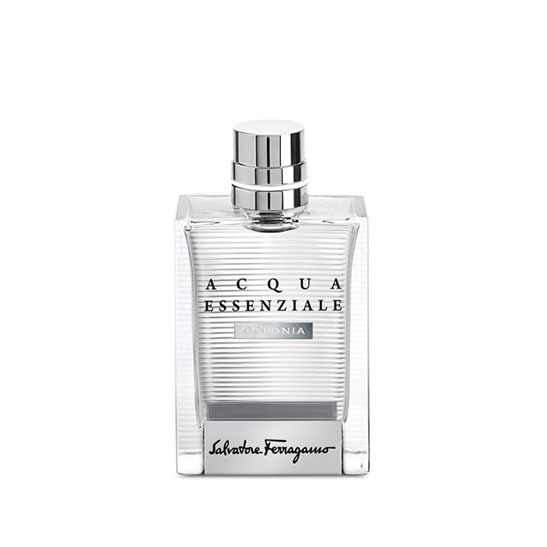 This is a fragrance inspired by the strong bond between Salvatore Ferragamo and trendy young feminine young ladies with timeless modernity, creativity, with a hint of audacity.